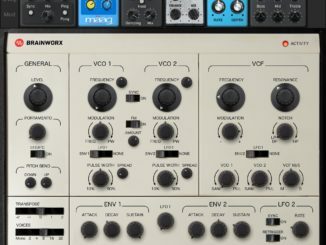 Softube Released Mutable Instruments Rings For Modular! 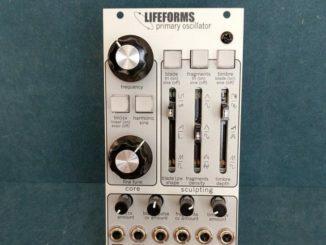 HomeNewsSoftube Released Mutable Instruments Rings For Modular & Valley People Dyna-Mite Updated! 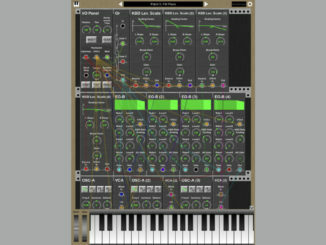 Softube has today released Mutable Instruments Rings module for Modular. It’s a physical modeling module longer available in the Eurorack format let you design unique struck, bowed or plucked sounds. The code was completely imported from the module and thus you get the same amazing sounds as in the hardware. 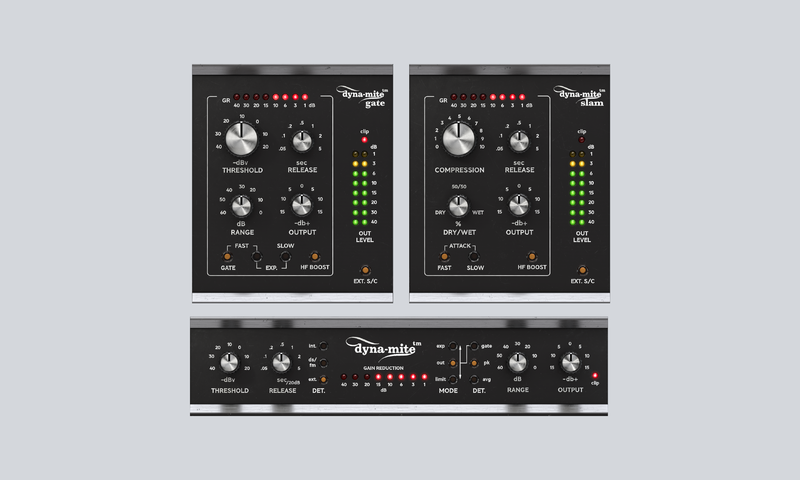 Softube has also announced an update to the Valley-People Dyna-mite plugin, which now includes Dyna-mite Gate and Dyna-mite Slam. Ducking or Keying modes with an external side chain. Softube Rings for Modular is available now for the intro price of $29 USD until March 6th (25% off regular). The new Valley People Dyna-mite plugin is available for the intro price of $99 USD until March 6th, 2019 (30% off regular). The update is free to previous Valley People Dyna-mite users.